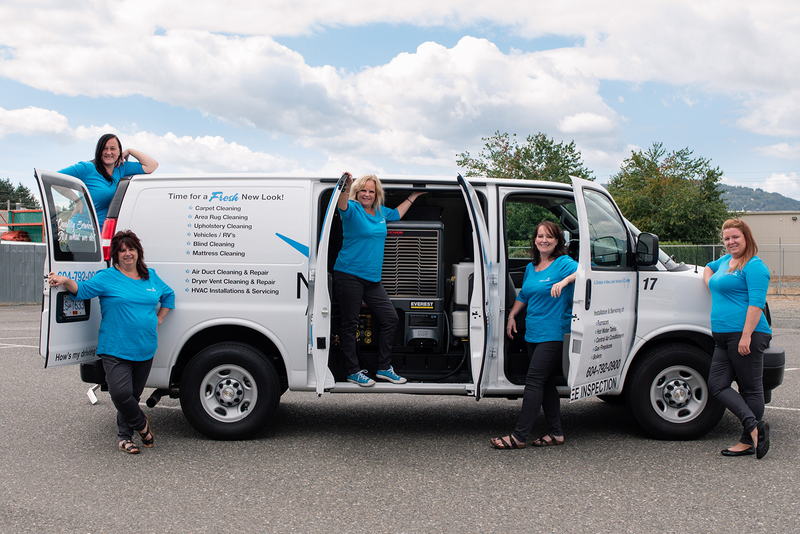 To service, supply and install quality home services as it relates to the over all comfort and indoor air quality of our customers’ environment. 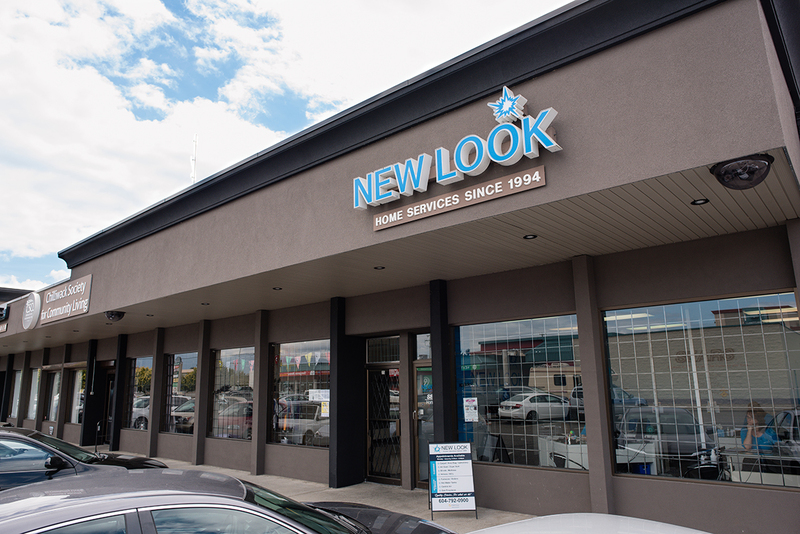 New Look Home Services was born in Burnaby BC in the early 1990’s. 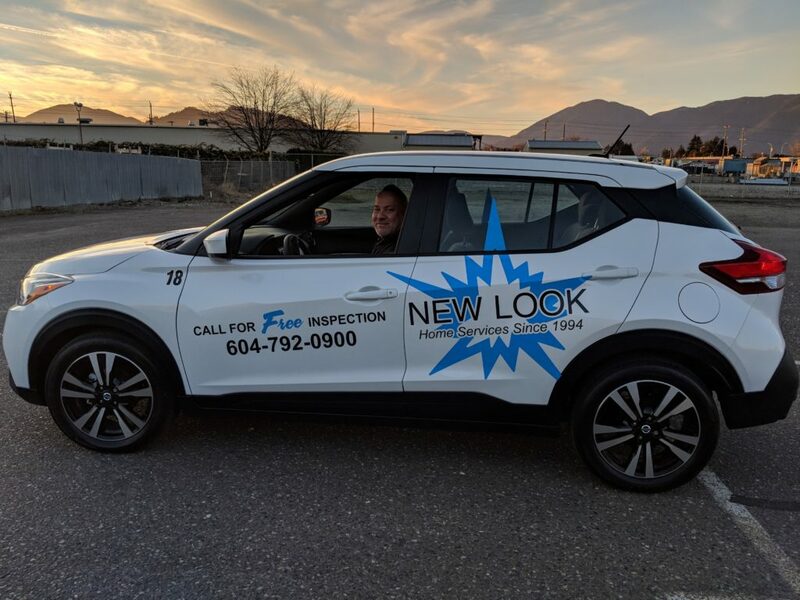 It started as a one man operation servicing homes in the greater Vancouver area for all their carpet and upholstery cleaning needs. The owner Gary Yarrow and his wife Lauri and son Chad decided in March of 1994 to move to the beautiful Fraser Valley. In Sept 1994 the Yarrows went into an agreement with Sears Canada to operate a Sears carpet and upholstery cleaning franchise for the Chilliwack area. 2000 Best Team Spirit award. In 2003 at the request of Sears Canada New Look Home Services increased their territory to Abbotsford, Aldergrove and Mission. In 2002 we purchased our first state of the art air duct cleaning truck and added this to our service line up. Again with excellent results being awarded Franchise of the Year 2006 and the Spirit Excellence award in 2009. In 2010 New Look Home Services was awarded the prestigious award from Sears Canada “Partners in Progress”. This award has never in the history of Sears Canada been received by a home services provider. Fall of 2010 we started our HVAC services including cleaning and servicing gas fireplaces, hot water tanks and furnaces. In 2014 we again expanded our territory to the Langley and Maple Ridge area. We also added installing furnaces and hot water tanks to our line up of services. Times are always changing and in 2016 we saw the departure of the Chilliwack Times news paper. During the time they ran the People’s Choice Awards (2004-2016) all of our services won first place each and every year. As this award is solely based on our customers’ opinions of us it is the most sought after award and we are especially proud of all the years we received it.